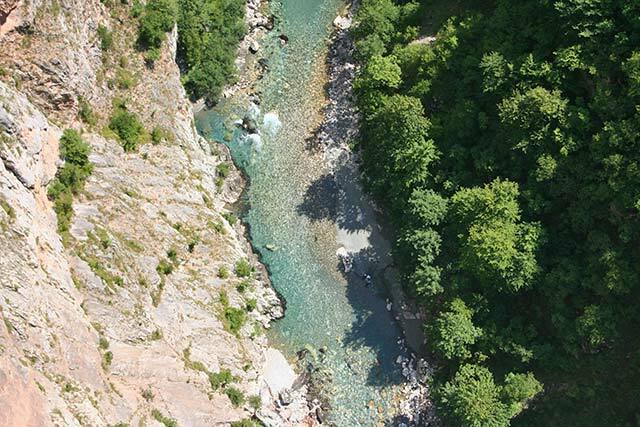 The Tara canyon, also known as the Tara river gorge, is the longest canyon in Montenegro. It is 82 kilometers (50 mi) long and is 1,300 meters (4265 feet) at its deepest, making it the deepest river canyon in Europe. 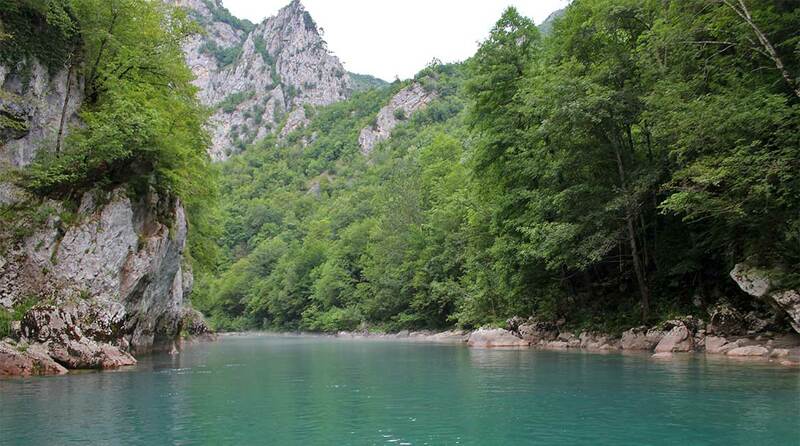 The canyon is protected as a part of the Durmitor national park and is a tentative UNESCO World Heritage Site. The Tara river cuts through the canyon. The Tara river, at its end making confluence with piva, becomes the Drina, and is some hundred and fifty kilometers long. In its passage through the Durmitor national park, the river has a mean fall of 3.6 meters per kilometer, making a host of waterfalls and cascades possible, thus creating with its uniqueness The Montenegrian Colorado. All along its flow, the Tara gets large quantities of water from numerous sources, and quite a few tributaries. The most important tributaries on the left bank of the Tara are Ljutica and Susica, and the most important tributaries on the right bank being Vaskovaska rijeka and Draga. The most important source is the source Bajlovica sige, a source placed on the left bank of the Tara river giving to the Tara a few hundred liters per second, where the water sourcing from the Bucevica cave falls into the Tara more than thirty meters high, and more than a hundred and fifty meters wide. Very special are the Tara cascades. The roar from the cascades is heard on the very peaks of the canyon. 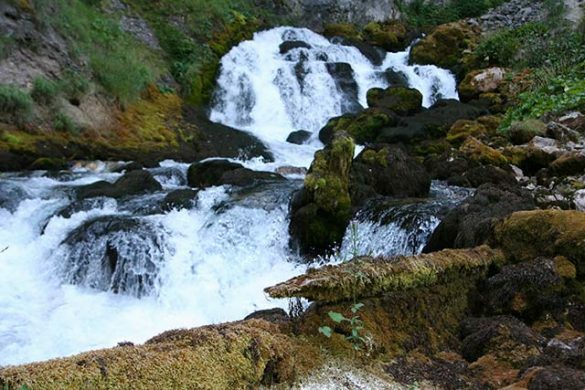 There are more than forty cascades, the most famous being; Djavolje lazi, Sokolovina, Bijeli kamen, Gornji tepacki buk, Donji tepacki buk. Because of the quality of its water, and because of its unique ecological system, Tara in 1977 was put into the programme “Covjek i biosfera” (People and Biosphere) and inscribed into the ecological biosphere reservations of the World, being thus protected under an internationally issued convention. There are rocky and pebbly terraces, sandy beaches, high cliffs, and more than 80 large caves along the canyon. According to the laws that apply to national parks in Montenegro to preserve the natural resources and cultural heritage of the parks, no new projects may be started. An exception to this is only for existing foundations on which a new project may be realized. 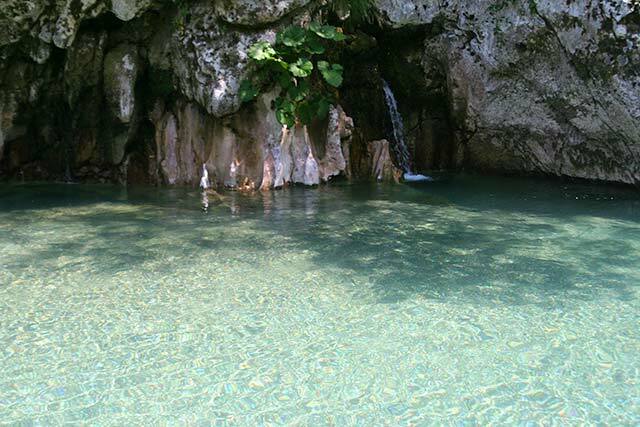 For the Durmitor park and the Tara ravine that falls under this means that this is also small in the park itself. The accommodation in the park itself is mainly on the road that goes from Zabljak to Plevlja and runs over the Djurdjevica bridge. This is a beautiful part of the park concerning the part of the Tara river. For this you are best dependent on the city of Zabljak, where most of the accommodation of this region is located. Zabljak itself is just outside the park. Motel Tara MB – Motel Tara MB is located a few steps from the famous Djurdjevića bridge on the Tara river in the Durmitor national park. Ideally located on the quiet road that lies through this part of the park. The motel also features a garden with panoramic views of the Djurdjevića bridge and the canyon. Location – Located in the park. Facilities : Bar, Restaurant, Free Parking, Free Wi-Fi Internet Access Included, Terrace, Breakfast.